The town is Acorn, Texas, and it is a representation of all of the tiny places, or wide places in the road that dot America. The gay scifi, the Texas humor and drama, the poetry, or the nonfiction? If you've read my books, which do you prefer, the gay scifi, the Texas humor and drama, the poetry, or the nonfiction? Join me on twitter to discuss. I'm currently writing new short stories and want feedback on what you've liked so far. Read Ken Cook's Review of my gay novel Sons of Taldra: A Science Fiction Adventure at Goodreads. The MineEye Online Bookstore presents detailed eBook information, organized by a community of artists, writers, and musicians. A long list of categories makes searching easier, and MineEye actively promotes the individual works on various social media platforms. "MineEye is an online bookstore with a unique vision. We connect writers with their audience in a friendlier, more up-close manner than you have seen before. Borne out of a collective of authors, poets and musicians, we nurture great talent and give our readers a chance to connect with new and exciting writers. Start exploring our store and download a new book today!" 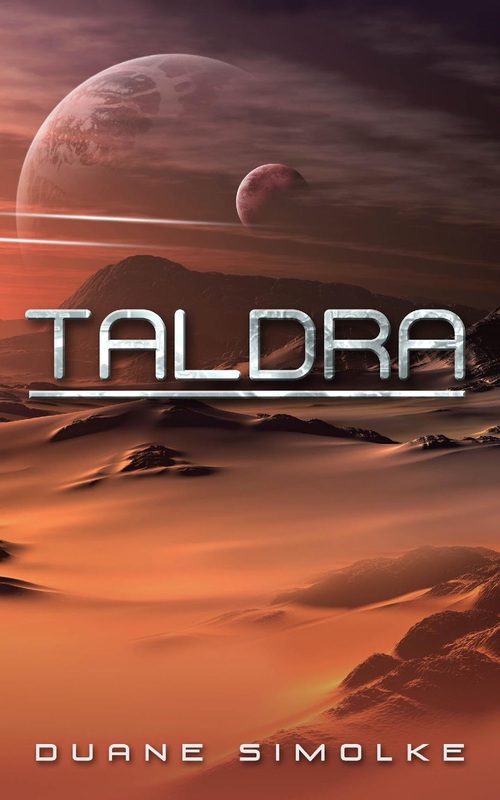 Taldra: Science Fiction Adventures at MineEye. Read about #Batman, #TheAcornStories, #TheGlassCastle, #BruceCampbell, and more in the July 31, 2017 issue of Publishers Weekly. Science Fiction Book Review: Read About "A highly-imaginative sci-fi adventure." Simolke’s alternate universe hits all the right notes between the fantastic and the believable. There is a dizzying and impressive array of ideas that permeate this novel. Taldra is a great sci-fi read, especially for those who enjoy history and religion mixed in with technology. This is one story where all three blend seamlessly into one." Self-Publishing Review, ★★★★ Read the SciFi Book Review. Fire and Ice: "Over the years we've featured hundreds of books, so readers of all genres will be able to find new authors and e-books to read!" 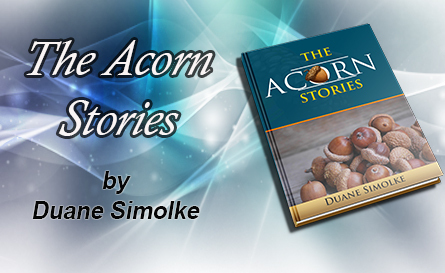 $1.99 Fiction Feature and Author Interview: The Acorn Stories by Duane Simolke. An interview and excerpt at Fire and Ice Books. I also discuss Degranon and more of my work. 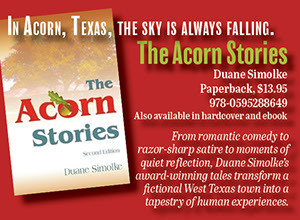 From romantic comedy to razor-sharp satire to moments of quiet reflection, The Acorn Stories transform a fictional West Texas town into a tapestry of human experiences. “A lush tangle of small-town life branches out in this engrossing collection of short stories.” –Kirkus Reviews. “There are people that you like, some that you can’t wait to see if they get theirs.” –Joe Wright, StoneWall Society. “A well-crafted collection of short stories.” –L. L. Lee, author of Taxing Tallula. Degranon: A Science Fiction Adventure. Both Taldra #SciFi Adventure Novels in One EBook. StopHomophobia.Com is a site dedicated to educating LGBT people, their allies, and everyone else about the damages of homophobia. It features many resources, such as related history, coming out, gay myths, how to combat prejudice, and how to prevent such problems as suicide and domestic violence. It’s a vast site with many ways to get involved. Readers can find many more resources, and some inspiring pics, via Twitter: WipeHomophobia and Facebook: STOP-Homophobia.com. Please also see Holding Me Together and Reactions to Homophobia. Taldra Discussion in Two Gay Geeks Webcast. Set in an alternate reality, the Taldra novels focus on gays, people of color, and powerful women. Degranon: A Science Fiction Adventure flings an Iroquois family into a battle across time and space. 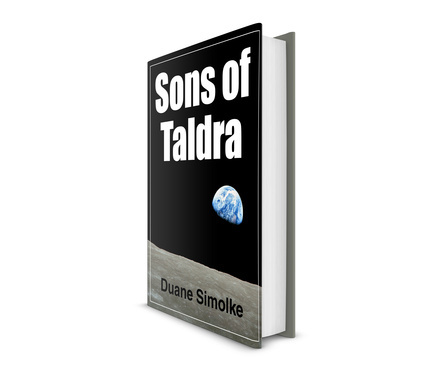 In Sons of Taldra: A Science Fiction Adventure, alien shapeshifters and dark secrets threaten humanity. Both works appear in this specially priced eBook. “Edge-of-your-seat action, scenes that detail the turmoil and terror of an alien attack and an inside look at love and acceptance for humanity’s differences.” —Tome Tender. Read this SciFi Book Review. “A highly-imaginative sci-fi adventure. 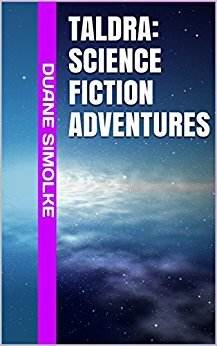 Simolke’s alternate universe hits all the right notes between the fantastic and the believable. There is a dizzying and impressive array of ideas that permeate this novel. Taldra is a great sci-fi read, especially for those who enjoy history and religion mixed in with technology. This is one story where all three blend seamlessly into one.” Self-Publishing Review, ★★★★ Read this SciFi Book Review. Set in an alternate reality, the Taldra adventures focus on gays, people of color, and powerful women. 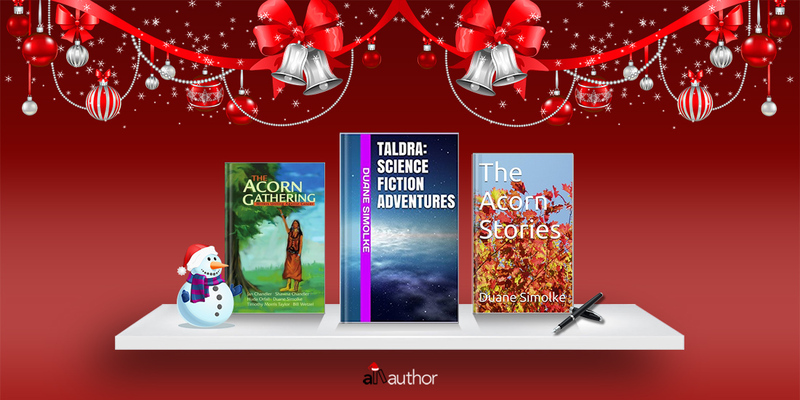 Books 1 and 2 of Taldra both appear in this specially priced collection. Degranon: A Science Fiction Adventure flings an Iroquois family into a battle across time and space. In an alternate reality, Earth is the planet Valchondria. No illness exists, gay marriage is legal, and everyone is a person of color. However, the Maintainers carefully monitor everyone’s speech, actions, and weight. The Maintainers also force so-called “colorsighted” people to hide their ability to see in color. The Iroquois scientist Taldra thinks of her twin gay sons as the hope for Valchondria’s future, but one of them becomes entangled in the cult of Degranon, while the other becomes stranded on the other side of a doorway through time. Can they find their way home and help Taldra save their world? 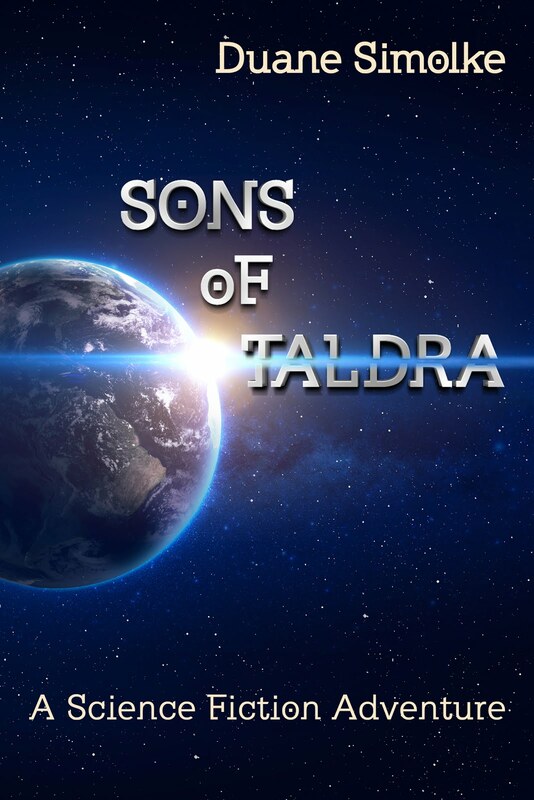 In Sons of Taldra: A Science Fiction Adventure, alien shapeshifters want to feed on humanity. Taldra again relies on her sons to help protect Valchondria. The Maintainers still hold dark secrets that might pose an even greater threat than the invaders. World events and Native American storytelling inspired this sequel to Degranon. Lorfeltez stopped speaking. The audience grew still and quiet. The Maintainers had arrived. They filed through the crowd like a swarm of insects, freely pushing and shoving with all the authority their office granted them, elbowing several people, and pushing a few out the doorways. Part of the crowd disappeared, as if the weight of the entering officers forced them outside. However, many of them failed to move away in time, and the Maintainers grabbed at their collars or even punched at them, before finding the sources of the disruption. A female Maintainer yanked the holo-projectors away, knocking them to the floor, then used the handle of her sleep rifle to destroy them, sending hot metal parts and wires everywhere. One of the wires gashed a woman’s arm, sending out a small spurt of blood. Before even noticing her, the Maintainers handcuffed all five men, even while the crowd continued to shift madly about, trying to escape. One of the Maintainers assisted the injured woman, holding his hand over the cut on her arm. Dr. Lorfeltez saw an elderly red woman in the audience, frail to the point that she had obviously lived beyond the virus’s benefits. One of the Maintainers waved his laser pistol around to scare away the remnants of the controversial gathering. He threw the metal cylinder up in the air and let it drop glove-like around his left hand. Keywords: gay marriage, love is love, LGBT, queer, POC, People of Color, Native American, Iroquois, Navajo, African American, Black, Hispanic, Latino, Latina, Asian, Middle Eastern, religion, faith, atheism, cults, diversity, DiversityInSFF, strong females, powerful women, women, alternate reality, space epic, romance, free speech, individuality, scifi, SyFy. Featured Blog: Science Fiction/Fantasy Exploration with Our Epic Worlds. The use of “vibrant” fits the blog, with its bright colors, reader-friendly layout, engaging interviews, and insight into science fiction and fantasy writing. Please read my Interview about Valchondria at Our Epic Worlds, but don’t stop there. Our Epic Worlds is a fun read and an interesting resource for readers and writers. The Our Epic Worlds twitter account includes links to the latest posts. Author M.L. Spencer manages Our Epic Worlds. Visit my AllAuthor page. "Authors, books, and readers — all in one place." M/M Gay Valentine’s Day Idea: Sharing a Romantic Poem. Send or read that man this gay love poem from Holding Me Together and Selected Poems. Spoon away your holiday! If he’s a scifi geek, send him this scene with a gay marriage proposal, from Sons of Taldra: A Science Fiction Adventure. Bielfield - Blow My Mind. Fun Dance Music! "Music video by Bielfield performing Blow My Mind. (C) 2016 Sony Music. Entertainment Australia Pty Ltd."
Gay-Themed Music Video: Troye Sivan - HEAVEN ft. Betty Who. LGBT. "we have always been here. we will always be here. this video is dedicated to all who’ve come before me and fought for our cause and those who now continue the fight. in dark and light times, let’s love forever. love, troye x"
I'm currently writing a new short story, not based on any of my previous works. It's a gay romantic comedy set in Texas. 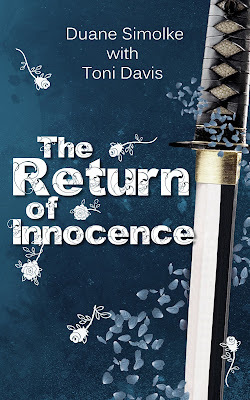 I'm also working on a revised version of The Return of Innocence: A Fantasy Adventure. Please be good to yourself and others throughout the year!